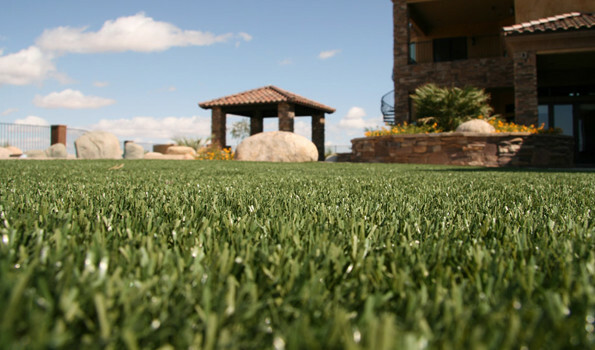 You’re considering artificial grass. It’s always green. You don’t have to water it. It’s resistant to damage from children and pets. What’s not to like? Artificial grass keeps the dirt and mud off your pets no matter what the weather is like outside. No muddy paws means no mud tracked in the house. No more digging holes in the yard, and getting dirt all over the place. A good grade and weight is also essential for artificial grass designed for pet traffic. A turf with a higher density – 75-to-90 ounces – would be ideal. 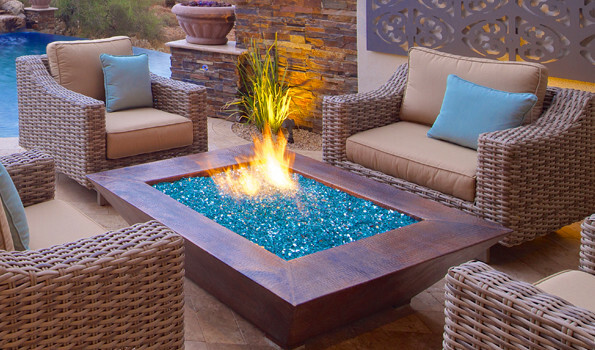 You also want a turf product with a backing material that is nonporous, so it will retain fewer odors. Water (or any other liquid) drain right through. With no standing water your pets will be able to use the area right after the storm. 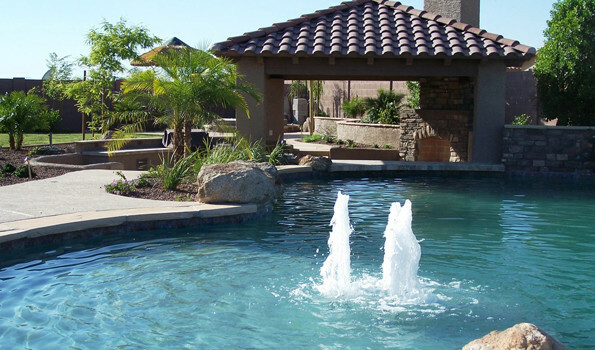 Artificial turf can get very hot in direct sunlight, so that should be a consideration in Arizona. Another consideration is how much rainfall you get. Turf that is used frequently by pets will need to be flushed regularly, which means manually hosing the area off on a regular basis if you don’t get a lot of rain. Artificial grass also provides an environment free of pests such as fleas and ticks, helping prevent the spread of disease. No more brown spots. No more holes to fill. No matter how many pets you have, with artificial grass your yard will always look fantastic.